BALBOA ISLAND is your next destination! Want a quaint, relaxing place to go while in So Cal? 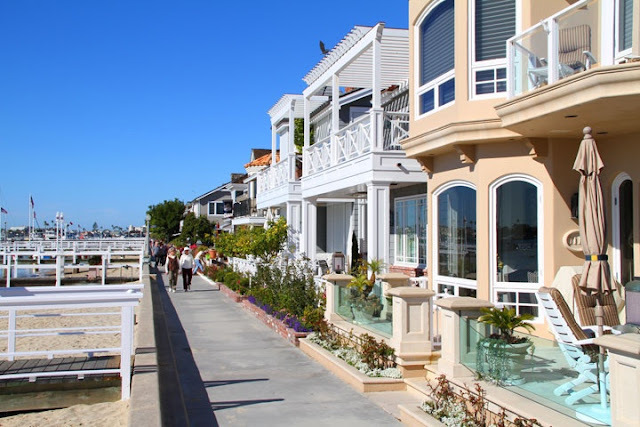 Just off the coast of Newport Beach in Southern California is Balboa Island a relaxing paradise where the streets are lined with charming two-stories and everyone knows everyone. 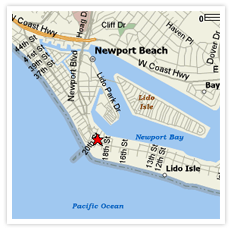 Though technically part of Newport, Balboa Island is a very tight knit community surrounded by mainland on all but one side. The Island is densely packed as well, one of the highest capita per area destinations in the country. 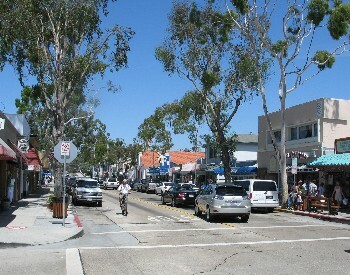 On the main shopping drag, Marina Avenue, you can shop to your heart’s content with more than 90 boutique retailers, everything from art galleries to clothing to gift shops, not to mention all the fabulous restaurants to sample. 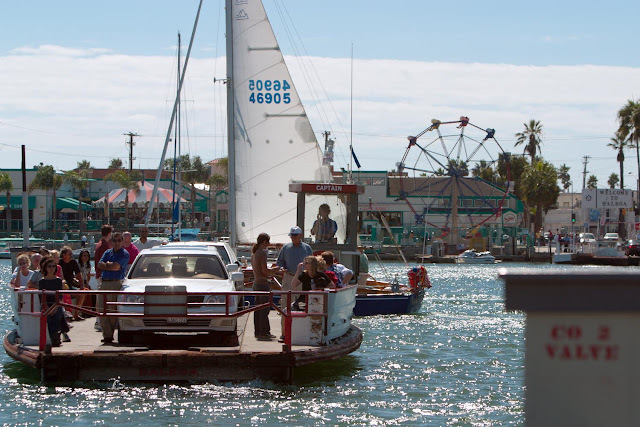 Stroll the waterfront and take in the sea air or hop the ferry and go to the other side of the island and enjoy the games and rides at the Balboa Pavilion. Better yet relax on the sun-filled beaches or go fishing from the Balboa Pier. Plenty to do, plenty to see and a whole lot of fun and Shopping!